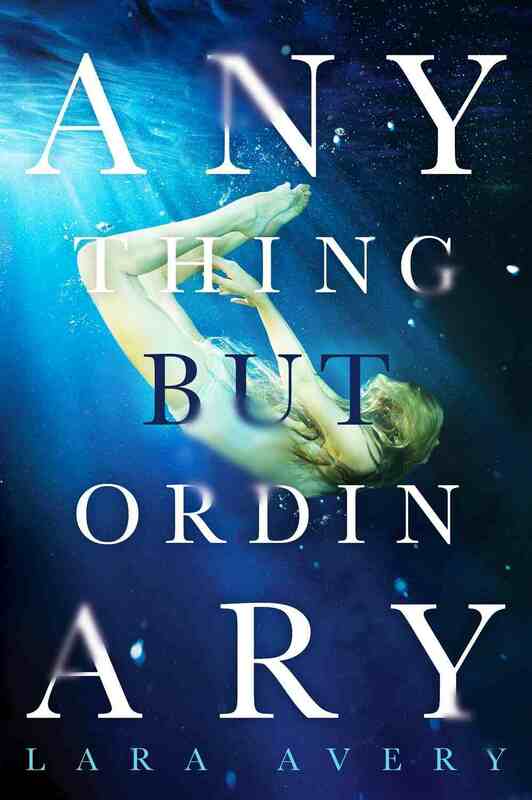 In honor of the Olympics this month, I’ve put together a list of YA novels that feature characters who play an Olympic sport and / or are aspiring Olympians. Bonus: Lessons in Falling by Diana Gallagher, which is set to be published February 7th, 2017, also features a protagonist who is a gymnast. Have you ever read any books that feature Olympic sports or Olympic hopefuls? OMG YES. I was reading an article the other day about an Olympic diver who trained for the Olympics while in medical school (?!?) and it made me feel so unaccomplished. Glad they sound interesting! Love this list!!! I love sports books of any kind and I am all wrapped into the Olympics right now so I will have to check these out! Thank you Grace! 🙂 If you’re a fan of sports books, definitely give these a try! I have only read Goldfish of this lot!! And it’s weird because in Australia it’s been published as Girl Out of Water?! Like whyyy do publishers change titles between countries omg it’s so confusing. I would like to read more about gymnastics though!! I think they’re amazing to watch (says she who is about as flexible and agile as a potato). I have read Goldfish and Tumbling, and enjoyed both (though the former more than the latter!). 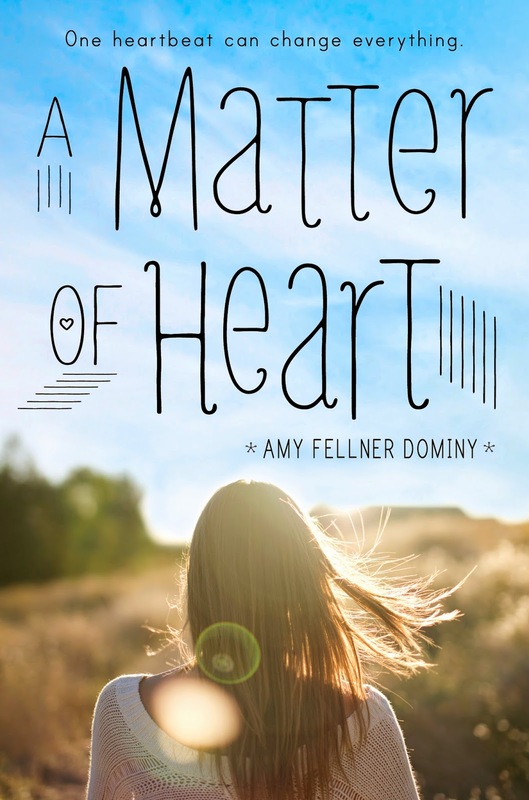 I NEED to read A Matter of Heart, but I also need to check out a few of these other ones- especially Anything but Ordinary, as I have enjoyed Lara’s other books! 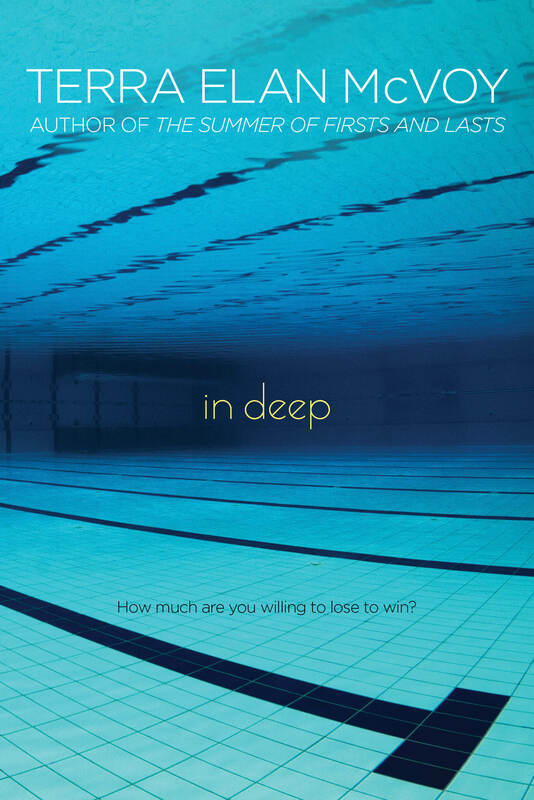 Pretty curious about In Deep too, because well, SWIMMING! Fun post! I can’t think of any books I’ve read with olympic sports. I guess I don’t read a ton of sporty books anyway. I would love to read one of the books dealing with gymnastics though! Thank you so much Lauren! 🙂 It really is difficult to find sport-centered books. Let me know if you end up trying any of these! I don’t read many sports books so this list is great for me to get into some. These books look really interesting and I love watching gymnastics. There are some sport movies but sport driven books are really difficult to find. Thanks for the list!!! Thank YOU for the lovely comment Emily! <3 Let me know if you decide to read any of them, okay? I don’t actually read that many books about sports (because it isn’t my favourite) but the one that comes to mind is On The Fence by Kasie West. I think that one featured some type of football in it? Thanks for sharing Zoe! Now that I think about it… I’m pretty sure I never read a book featuring olympic sports, or really any kind of sports. Lol I’m not a sporty person at all either.  They’re definitely fun to watch and read about though haha. Ooh! Love this compilation of “YA Olympics” books. I haven’t read any of these books but the Julie Cross one has been on my TBR forever. Creative post! Thank you so much Emily! <3 Let me know if you end up giving any of them a try, okay? Oh my gosh this is such a fun and creative tag! I do like reading books with sports in them but they aren’t too common. The only one I can remember right now is STREAMLINE which was about swimming. Thank you so much Alise! <3 They're definitely hard to find haha. Aww Zoe, this is such a cute post! I read A Matter of Heart and I really admire the main character’s determination to swim 😀 Thank you for sharing all these lovely books! I’m now interested to read some of them, since I don’t often encounter sports in YA books. I read and loved both The Flipside and The Running Dream. I really want to read Tumbling and Goldfish. I enjoy stories about sports. I played a lot of sports when I was a teenager. 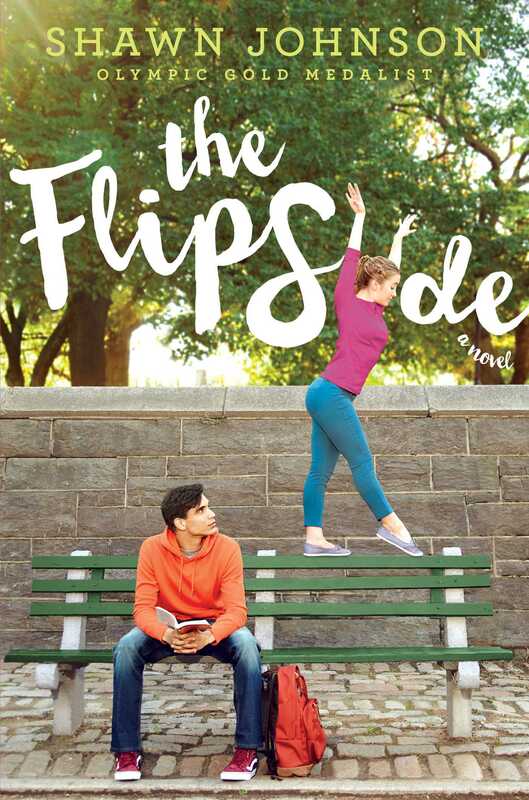 I haven’t read any of these, but I’m looking forward to Tumbling and The Flip Side! Of course! 🙂 Definitely let me know what you end up thinking about them if you give them a try. Great list, Zoe! I can’t think off hand, but I know I’ve read quite a few YA books featuring runners! Ha. And a couple of swimmers, I think. Those seem to be the most popular. They definitely do seem popular. Thank you Hannah! This is such a cool and unique post! I don’t think I have read any of these books but I definitely want to check out some of the gymnastics ones. I used to do it as a kid but even then I couldn’t understand how people could move their bodies like that… Awesome post, Zoe! Thank you so much Erin! 🙂 Definitely let me know if you end up reading any of them. The only book I’ve read from your list is Goldfish! Which I absolutely loved! Some other books I can think of off the top of my head is Girl Against the Universe (Tennis), and…there was another but I can’t think of it at the moment hahah! Thanks for stopping by The Silver Words! I’ve never actually read a book with an Olympic sport before. There are books I’ve read with characters who were swimmers or gymnasts, but it’s never a main part of the book. With the Olympics having just happened, I really want to read a book with an Olympic sport though. Great list! I completely agree! Some characters mention that they’re swimmers / gymnasts / etc, but we never really see that in action. Which is another reason why I love these books so much. 😉 Thank you! Thank you so much Resh! 🙂 Hope you find some that sound intriguing. I have never read any of those books, I like the look of those gymnast ones… I used to really like that, but then I got old and lazy, and now just like to read books about it…. not that I am very old or lazy, but I do do a lot more reading or sitting at a computer than running around! 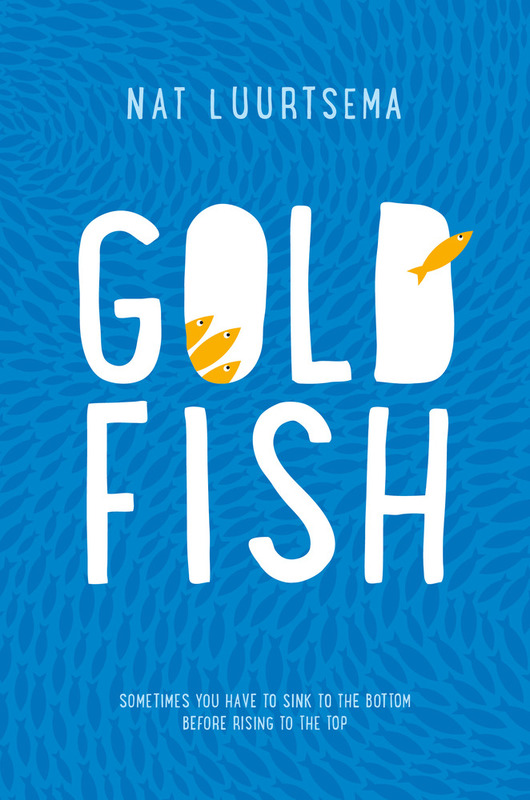 But real talk, I love the cover for Goldfish. It just looks cool. All the little fishies! Thank you so much! xD And of course – I love your blog! Hmm… I don’t remember reading books with characters that take part in Olympic sports. Definitely let me know if you find any! Oh wow I haven’t read any of these yet. I don’t read a lot of sporty books… not sure why, but I did read a book about fencing called Of Pens and Swords. It has such a pretty cover but the story was good but not one of my favourites. Clever topic to tie in with current events.